Hotels Near Bryn Athyn, Pa. ACCOMMODATIONS NEAR BRYN ATHYN, PA. The Bryn Athyn Historic District is located in the northeast corner of Montgomery County, Pa., just minutes from the Pennsylvania Turnpike (I-276) and some of the area's largest concentrations of hotels. Welcome to the Hampton Inn Philadelphia/Willow Grove hotel. 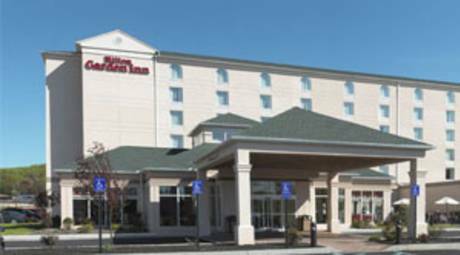 Located just off the Pennsylvania Turnpike (Interstate 276), our hotel is adjacent to the Willow Grove-Horsham business parks. 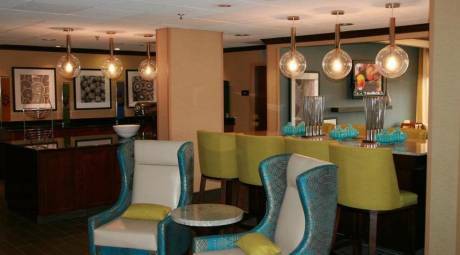 Welcome to the SpringHill Suites Philadelphia Willow Grove, positioned near Horsham and Glenside. Located off of the Pennsylvania Turnpike and just a short drive from PHL Airport, we offer spacious studio suites, free parking, wi-fi and breakfast daily. 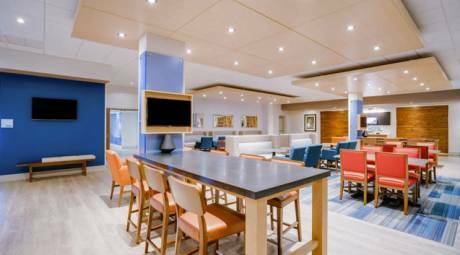 Fort Washington's newest hotel features an indoor pool and fitness center, and 24-hour business center. All rooms equipped with refrigerators, microwave ovens and coffee makers. 3,000 square-feet of meeting space available. 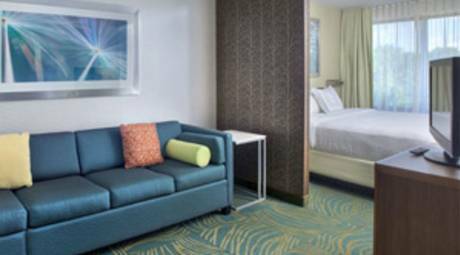 The newest addition to the Fort Washington Business area is the brand new Holiday Inn Express & Suites-Fort Washington, with 168 spacious rooms including 77 suites. 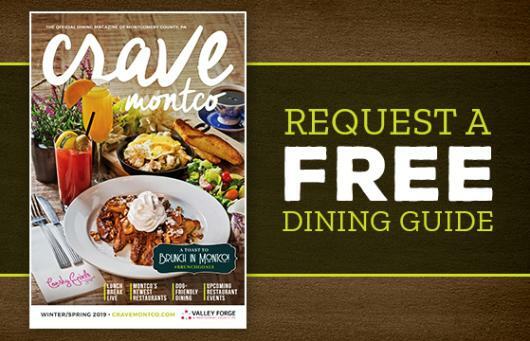 Conveniently located off the Pennsylvania Turnpike (I-76) and across from The Fort Washington Business Park. 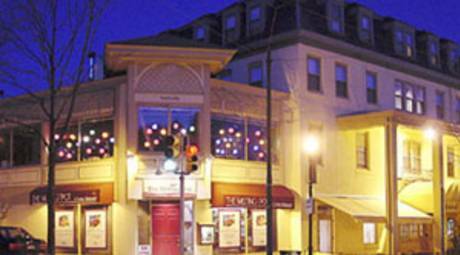 Located in the historic community of Chestnut Hill, well known for its many unique shops and restaurants. 36 rooms appointed with modern amenities. Bombay Room accommodates up to 50. Complimentary continental breakfast. Free parking.